Set in a wonderful rural location in the Lake District National Park in the hamlet of Brandlingill, this former farm provides a relaxing, high quality base from which to explore the Lakes or the Cumbrian coast and Solway. This secluded and rural location is a perfect choice for those wanting to unwind and relax without the crowds. The 2 superb cottages at Wood Farm are conversions of a former farm building set around the courtyard which includes the main farmhouse. Both cottages are equipped to the highest standards and decorated delightfully, each sleeping up to 6 people. 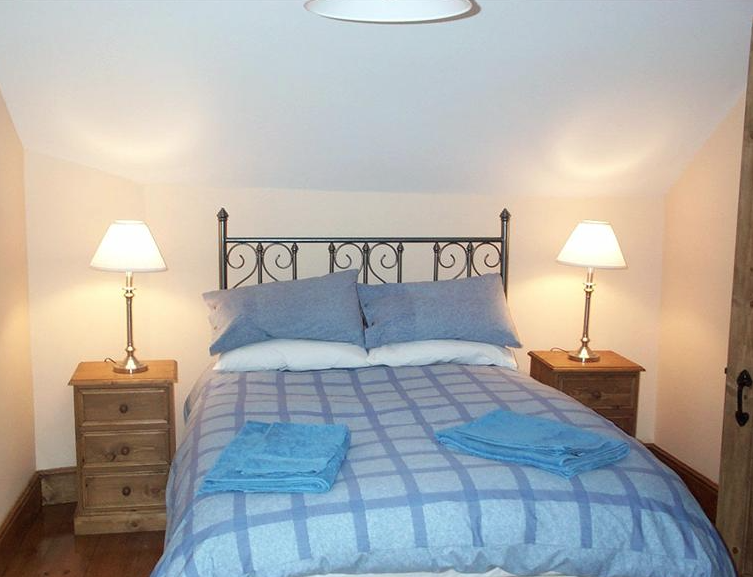 The two cottages at Wood Farm, can be booked together to accommodate a group of up to 12 people. Main shops are at Cockermouth, 3 miles away. The Old Posting House is 1 ½ miles and The Wheatsheaf at Lorton 2 ½ miles. Keswick is about 20 minutes drive away.